I give my kids playdough. Not just on rare occasions. I'm talking every single day if we happen to have it in the house. 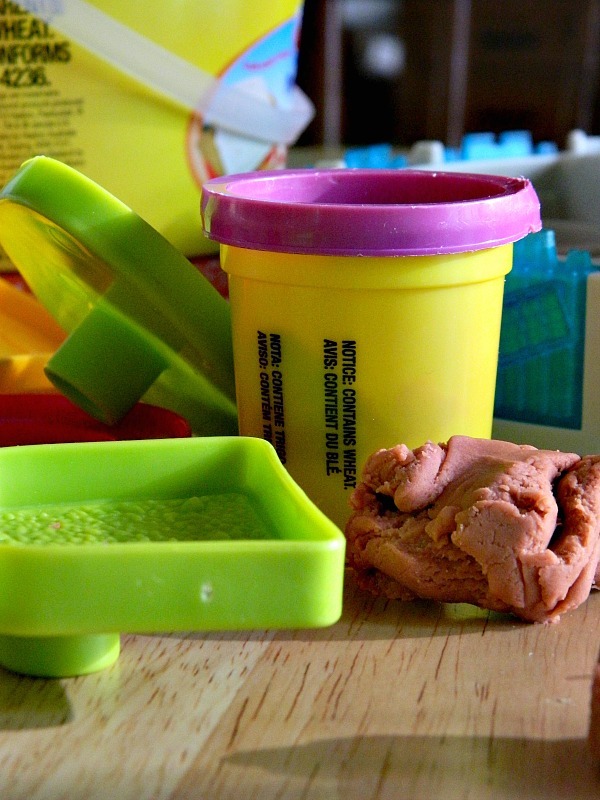 I buy playdough as often as I buy groceries. It gets tracked over the carpet and, on occasion, it has even made its way upstairs. It ends up on the bottom of shoes, contributes to the daily loads of laundry, and at 5 and (nearly) 3 years old, my boys still aren't convinced that they can't eat it. Sometimes I have to sweep it up every day. Sometimes I dont feel like sweeping the floor 20 times in 24 hours. Sometimes I give it a couple days and let it build up into a little minefield of dry playdough rocks. May the odds be ever in your favor if you happen to drop by unannounced. So why do I torture myself thus? 45 minutes, all to myself. Ok, probably closer to 30 but that still gives me time to do the dishes. Or not, because Pinterest. Pinterest and coffee. The winning combo. It makes kids happy which means I usually don't have to hear any fighting for a while. Boys seem especially drawn to things they can smash, crumble, and make into Star Destroyers. If I have to pick between sanity or a house sans smashed playdough, I'll pick my sanity every time. The mess is worth it to me. When I'm caffeinated and sane, everyone's a lot happier anyway. I'm not even really sure why I felt the need to talk about this except to say that it's ok to have constant messes to clean up. You can have happy kids and make a home that's comfortable and welcoming, even if you have playdough smashed into your carpet occasionally. It's fairly easy to clean up anyway. 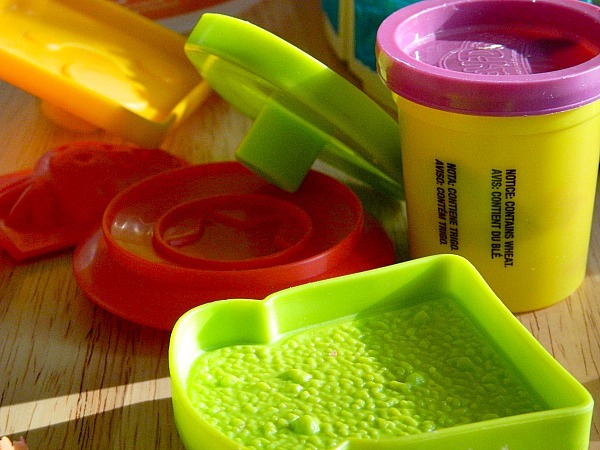 So take a deep breath, pull out the playdough, and just let 'em play.